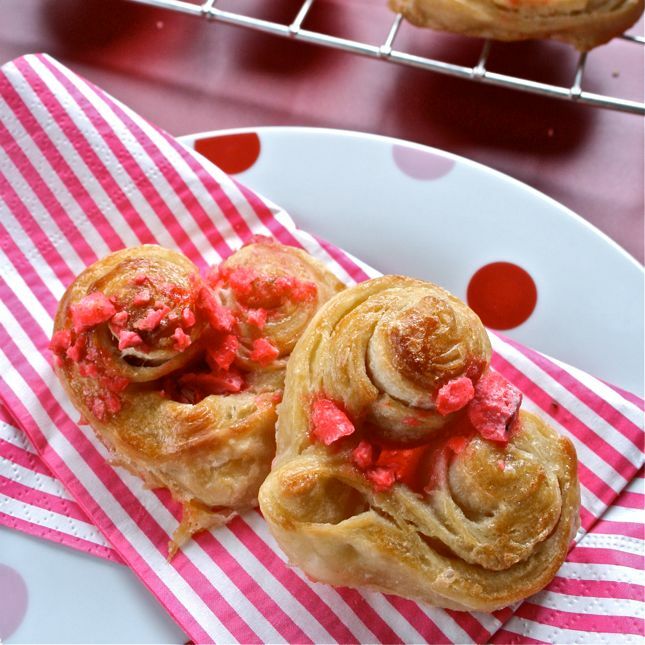 Sweet Rolls that Rock: *Sweet Rolls-O-Rama* - Linky Party! 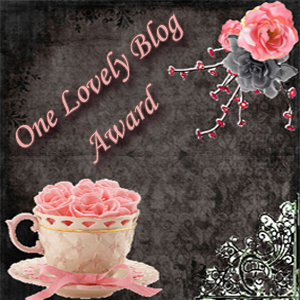 *Sweet Rolls-O-Rama* - Linky Party! Lately, I've been noticing that I'm not alone in my love for sweet rolls. So, I thought it would be really fun to start a Sweet Rolls that Rock - linky party. Do you visit other food blogs? Do you know what this is? I'm still very new to this whole food blogging thingy - but I'm catching on quickly. Lisa over at Sweet as Sugar Cookies hosts a linky party every Saturday. There are many treats to drool over. I've participated many times. It's great to discover other food bloggers that you might have a lot in common with. It's nice to see what other people are making and baking. 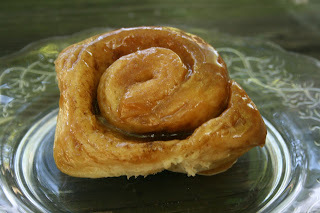 Link up your sweet roll creation and include link to specific post URL (not the main page). So that everyone can find us from your blog and get some linky love - please link back to Sweet Rolls that Rock with either a text link or a link button. Suggestion: Bookmark or keep link button to this blog so you can easily link up your future sweet roll creations. Since it's March 1st - we'll do these Linky Parties - the first of every month! Nice to visit your blog! 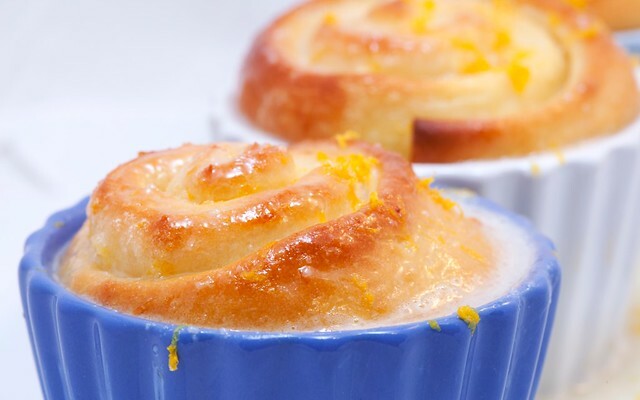 and great idea too, I love sweet rolls and could literally live on them! Great idea for a linky! Thanks for inviting me to the party! Thanks for letting me know about this blog!